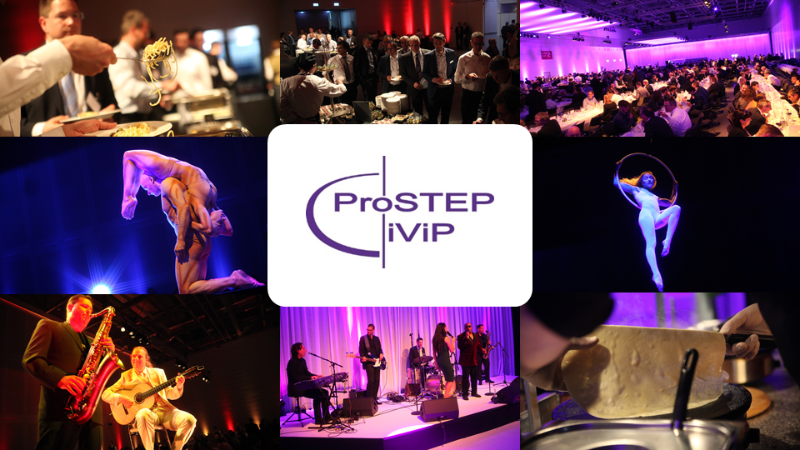 One special highlight was, as Dr. Oliver Riedel, Chair of the Board of ProSTEP iViP, could proudly present the news that the German Federal Ministry for Economic Affairs and Energy (BMWi) officially announced its patronage for the ProSTEP iViP CPO Initiative. But not only the figures and the news are impressive, the program captivated the audience too. The event started with keynotes from Helmut Schütt, Frank Riemensperger and Prof. Michael Abramovici. Their message was clear: The digital transformation in industry has started, there are a lot of potentials, but there is still a lot to do. In his keynote, Stefan Liske then fascinated and make the audience thinking. Unbelievable what’s possible today (e.g. bionics, 4D printing) and, with regard to this, unbelievable how necessary ethical discussions are neglected. 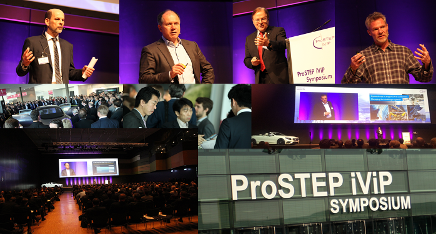 Within the final keynote, Dr. Michael Picard, rounded the picture from the perspective of the multi-branch and global acting thyssenkrupp and invited the audience as the sponsor of the ProSTEP iViP Symposium 2017 on 17/18 May 2017 to come to Essen, Germany. 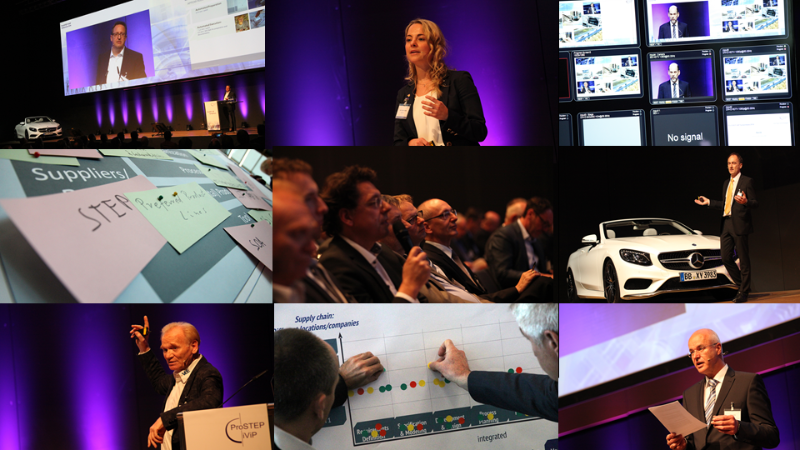 In the more than 40 other presentations and workshops Systems Engineering, Digital Manufacturing, Smart Processes and Services and Collaboration where key topics. One cannot really state what was more impressive, the presented information or the passion behind it. But the event would not have been realizable without the support of our sponsors. 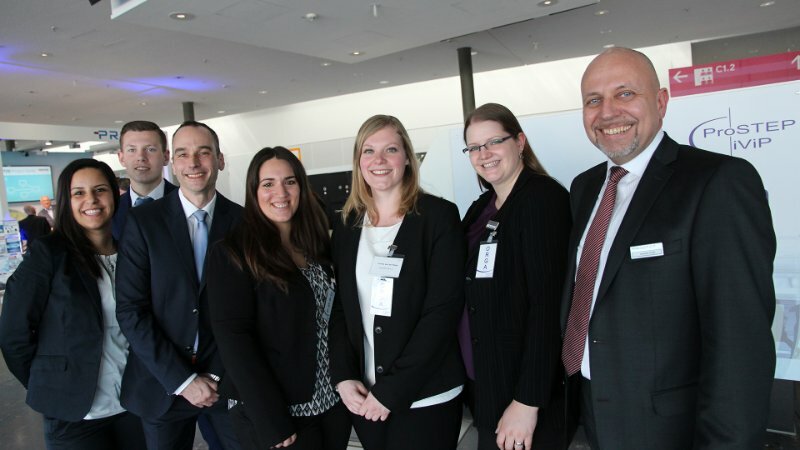 Thus, special thanks to our this year’s Sponsors of the Symposium Daimler and Accenture – especially to Dr. Siegmar Haasis from Daimler as well as Sarat Maitin from Accenture and their team members. Together we created something great. But we are all humans. We all have innovation in our genes, but we also love chatting, good food and networking in a relaxed atmosphere. Part of ProSTEP iViP’s concept of the Symposium is to realize this in the exhibition space, in lounges but also at the evening event. This time Dirk Denzer realized an amazing atmosphere while the evening event and surprised the participants with the top international artists La Vision and Oksana Pylypchuks as well as entertaining moderation-performances. And with the right beats the band Groove Connect assured a vivid atmosphere later on. As a final remark: For me as the responsible, the last 2 days where hard. But I am proud of what we have realized. 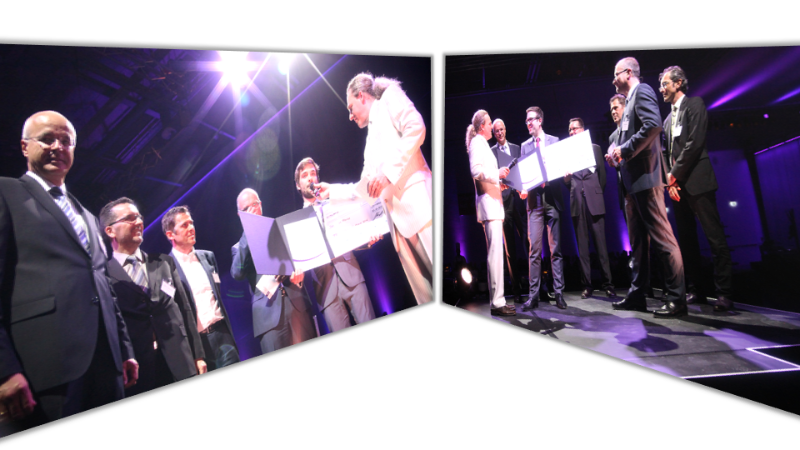 But the whole event would not have been possible without the personal engagement of the organization team: My special thanks to the team members: Joachim Christ, Maren Kohlbacher, Manuel Krapp, Oliver Lortz, Sabrina Reis, Patrick Reissing, Yvonne van der Steeg, Sevinc Stephan. Inspired people who made the Symposium to a “total work of art”.